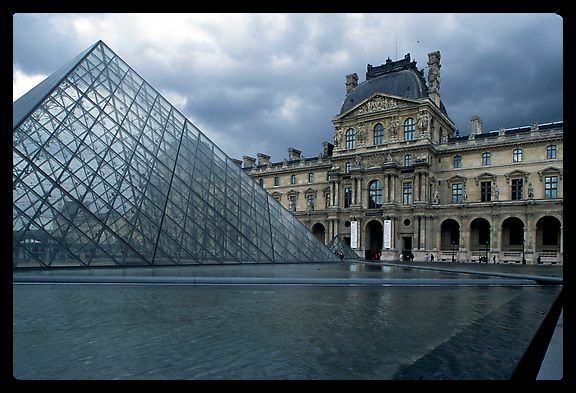 In Paris, museums most often mean art. And so it follows that famous museums in Paris are of that type. The major ones are so large that it would take many hours and cause much aching of feet to see all they have on display. If you're an art lover, though, this scenario sounds like serious fun--enough to make that flight over the Atlantic worth it.